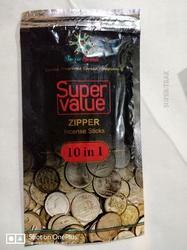 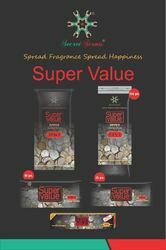 Offering you a complete choice of products which include super value - agarbatti- 35 gms pouch ( 5 in 1), sambrani dhoop, premium agarbatti- 180 gms, agarbatti- 100 stick box- economy ( 5 in 1), mosquito agarbatti packs and agarbatti packets. 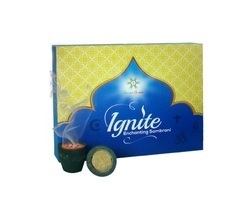 Application Pooja, Room Freshener, Healing, etc. 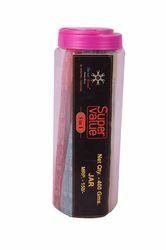 Used primarily for indoors and outdoors to deodorify the air with fragrance and the added citronella oil, like the citronella grass of Indonesia, ensures to keep the mosquitoes away. 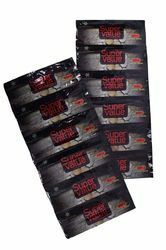 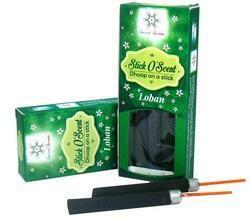 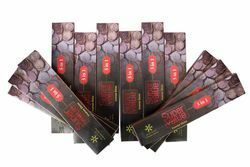 Our Citronella sticks are one of the best available incense in the market, with guaranteed results. 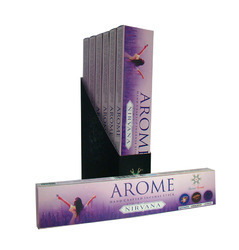 Secret Scents presents Arome - Nirvana, premium quality incense sticks, that will spread fragrance and happiness in your place of worship/home/office. 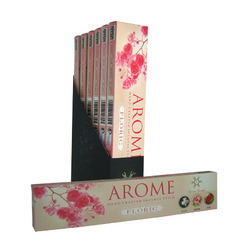 Secret Scents presents Arome - Floric, premium quality incense sticks, that will spread fragrance and happiness in your place of worship/home/office. 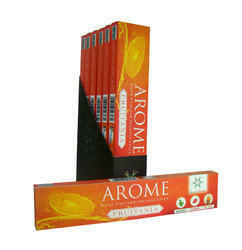 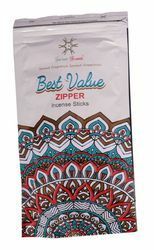 Secret Scents presents Arome - Oceania, premium quality incense sticks, that will spread fragrance and happiness in your place of worship/home/office. 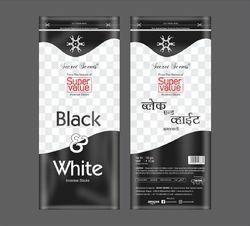 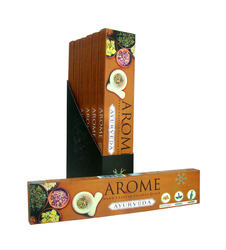 Secret Scents presents Arome - Ayurveda, premium quality incense sticks, that will spread fragrance and happiness in your place of worship/home/office. 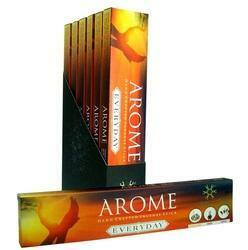 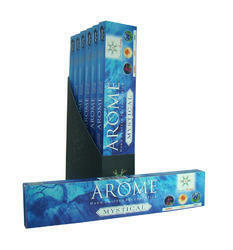 Secret Scents presents Arome - Mystical, premium quality incense sticks, that will spread fragrance and happiness in your place of worship/home/office. 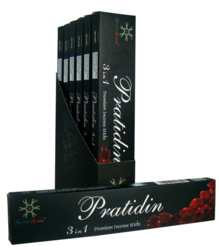 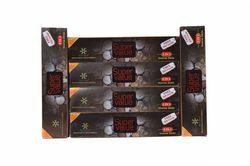 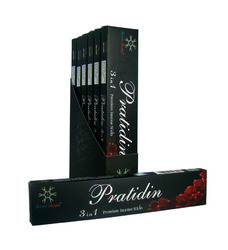 Secret Scents presents Pratidin 3 in 1 premium quality incense sticks, that will spread fragrance and happiness in your place of worship/home/office. 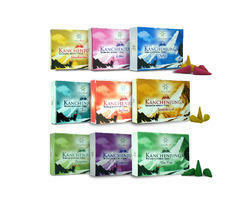 Secret Scents presents Kanchenjunga, premium quality incense cones, that will spread fragrance and happiness in your place of worship/home/office. 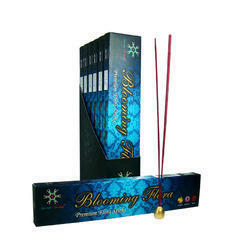 Secret Scents presents Blooming Flora premium quality floral incense sticks, that will spread fragrance and happiness in your place of worship/home/office. 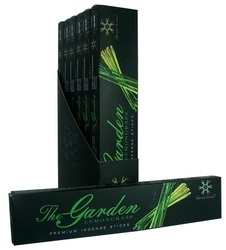 Secret Scents presents The Garden - Citrus, premium quality incense sticks, that will spread fragrance and happiness in your place of worship/home/office. 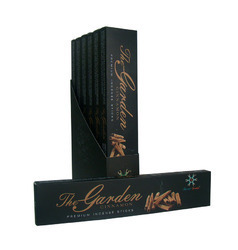 Secret Scents presents The Garden - Spice, premium quality incense sticks, that will spread fragrance and happiness in your place of worship/home/office. 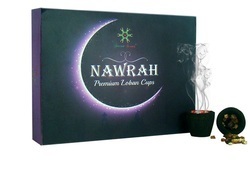 We have Loban cups- 12 pcs in One Box for the elite Aroma enthusiasts.